You can uninstall Automation Server from your server by simply running the uninstall procedure managed by the OS. This is nessesary when upgrading the version of your Automation Server (to uninstall the old version before installing the newer one). 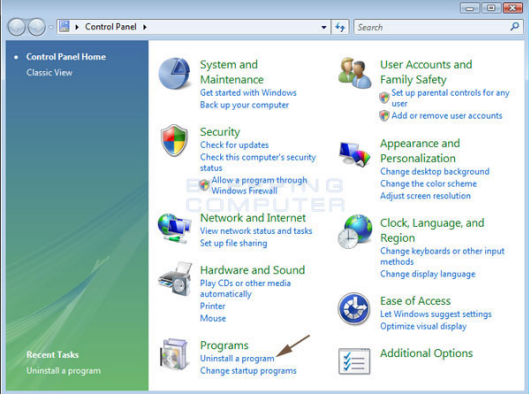 In Windows open Programs and Features, click Control Panel, click Programs, and then select Uninstall a program. 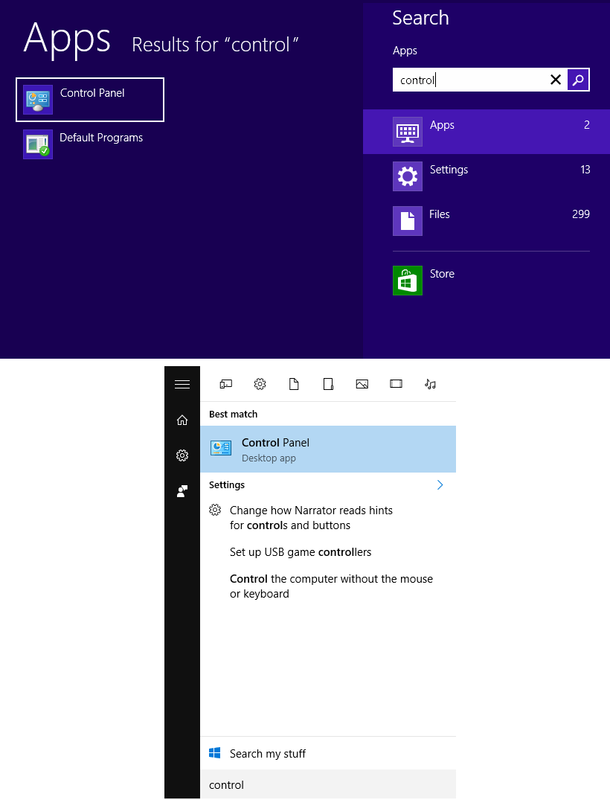 In Windows 8 and Windows 10 you can type Control in the Search bar, select Control Panel, and then select Programs and features. 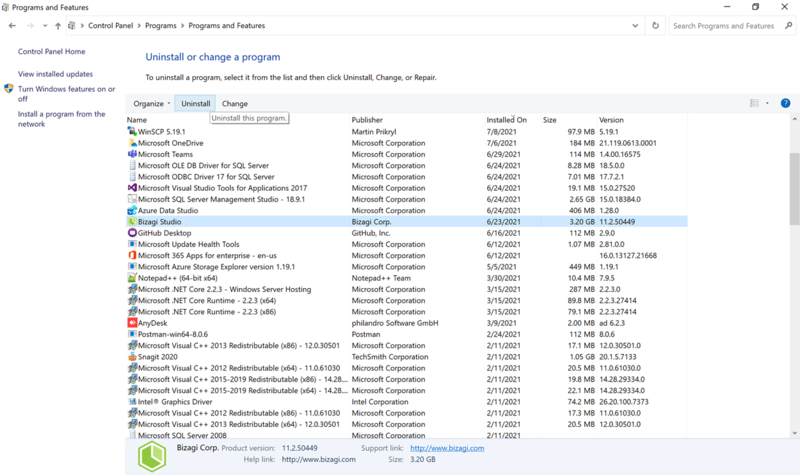 Select Automation Server, click Uninstall. Administrator permissions may be require.d If you're prompted for an administrator password or confirmation, type the password or provide confirmation.